Carmarthenshire Moth and Butterfly Group: Ear we go again! 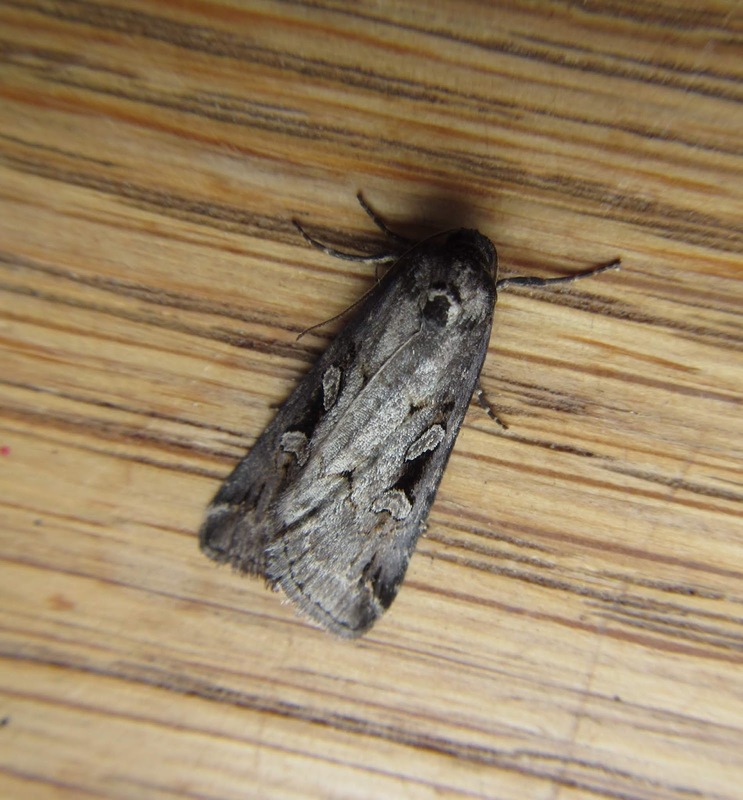 Following Chris's post, I too had two , what I believe to be Ear Moths this morning. Along with an Anomalous, and another that may or may not be, a Garden Dart. All new for me if correct. I've not seen Anomalous so you make me think I should put my trap out again tonight. Your last LBJ is looking a bit like a small square spot to me. I wondered about that but it doesn't have the central black dot. I was also looking at the light fringe like a Garden Dart. Sorry, I meant to write Square-spot Rustic. 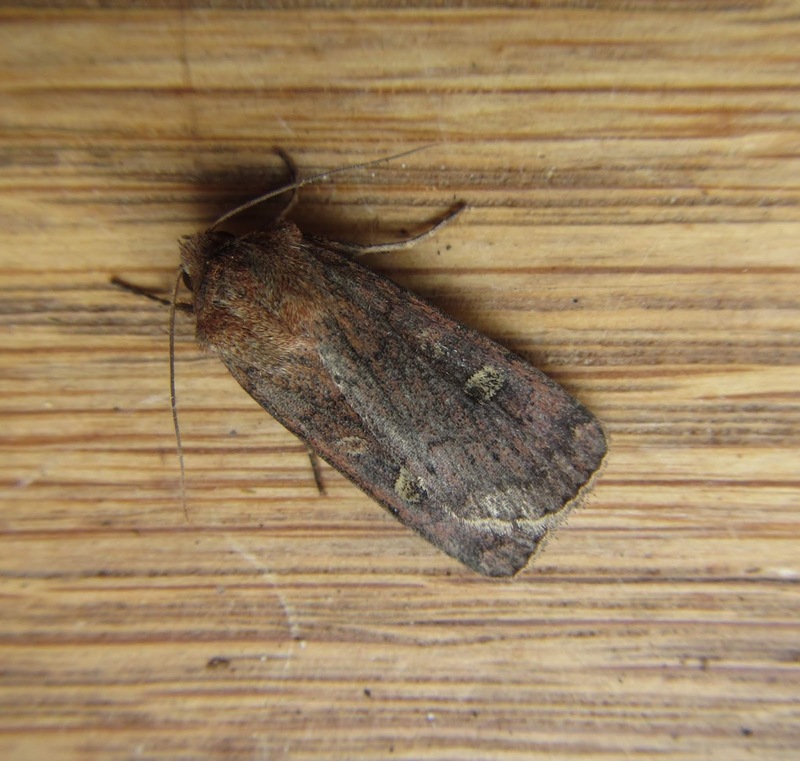 I tried to comment this morning but my iPod was playing up - the last one is definitely a Square-spot Rustic I'm afraid. The toothed line outside the stigmas is the first mark I look at for that species. Many thanks. I'd rather ask than miss something. Still new to this!!! !